When you reach full retirement age, according to the year in which you were born, there are no limits as to how much money you can earn, and still receive all of your Social Security benefit. Your benefits will not be affected in the month you reach full retirement age or after. Your benefit can be reduced in the month prior to reaching your full retirement age if they exceed stated limits. The full retirement age is 66 for all persons born from 1943-1954. The retirement age will increase over time to age 67 for individuals born in 1960 or later. The earning limit for 2014 is $41,400. Therefore, until you reach your full retirement age depending on the year in which you were born, your benefit will be reduced by $1 for every $3 you earn over the limit. 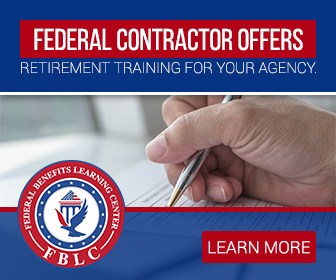 It is worth emphasizing that once you reach your full retirement age, you can get your full Social Security benefit with no limit placed on your earnings. If you are not at full retirement age, the earnings limit is $15,480 for 2014. Your benefit will be reduced by $1 for every $2 you earn over the limit. 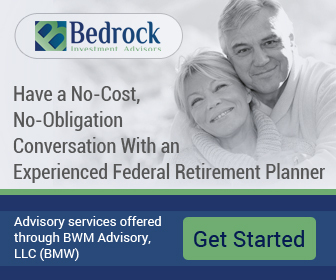 It should also be noted that if you are under full retirement age and some of your benefits are withheld because your earnings have exceeded the $15,480 limit; your benefits will be increased when you reach full retirement age to compensate for the periods in which your benefits were reduced or when you received no benefit.